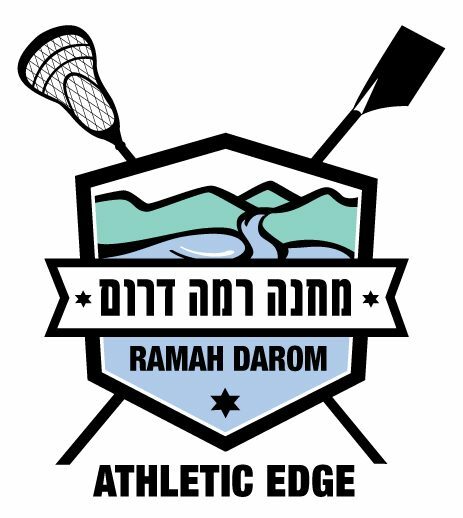 NEW Athletic Edge Lacrosse and Rowing Specialty Tracks at Camp Ramah Darom! Come join us in the foothills of the Blue Ridge Mountains for skills, drills, conditioning, fun, and training with renowned coaches. 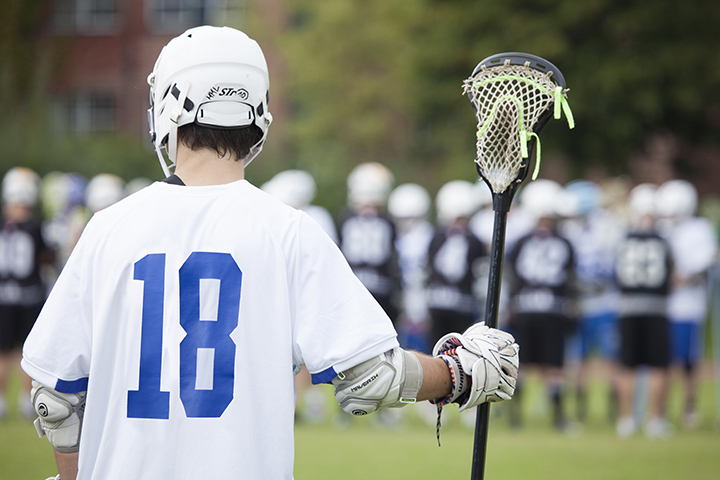 Athletic Edge allows campers to pursue their sports passion while being part of Ramah Darom’s vibrant and inclusive Jewish summer camp. 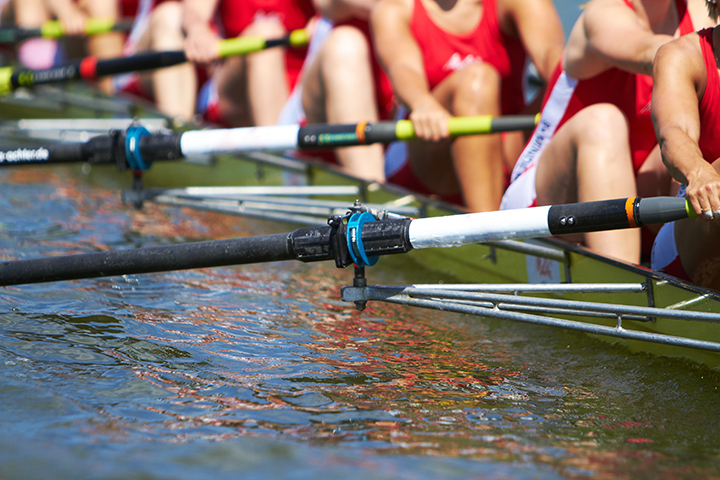 Whether you Row or play Lacrosse, you will have the best summer of your life, gain an edge your athletic competition, and make life-long friends. Experience the magic of Ramah Darom this summer. Fill out the form below to learn more or Enroll Now! This program is for rising 7th-10th-grade athletes with some prior experience.